SKU: MM540 Category: TV Wall Mounts larger than 42"
The MantelMount MM540 Enhanced Mount gives you true safety, complete functionality, the incomparable MantelMount® engineering & craftsmanship, PLUS the premium features…all in one Pull Down TV Mount! 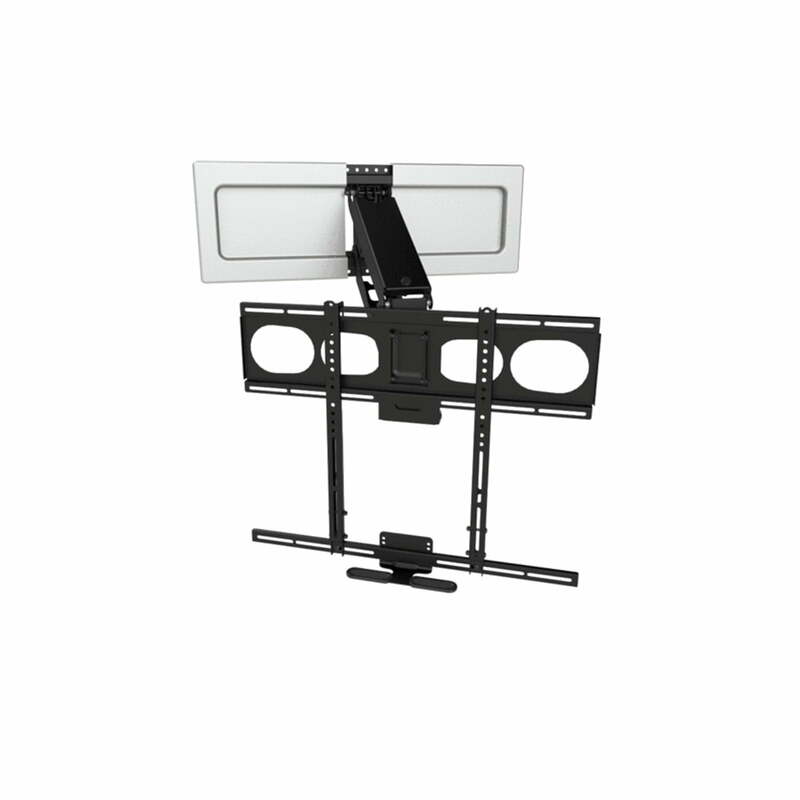 Specifications: TV Weight Capacity-20 to 90 lbs. 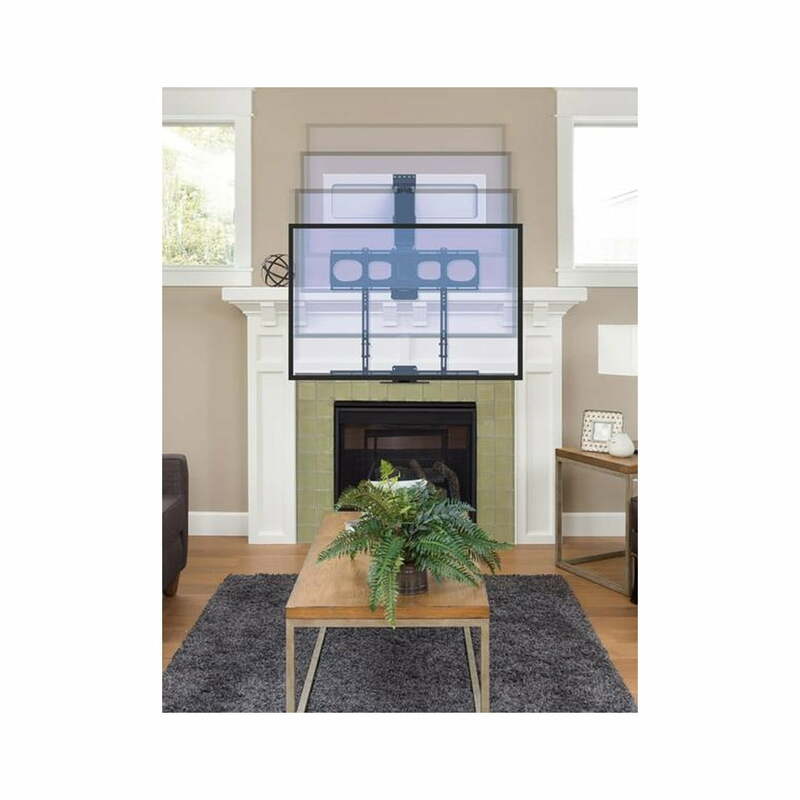 TV Size Minimum- 44″-80″. 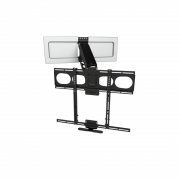 VESA Compatibility-Up to 725mm x 550mm. 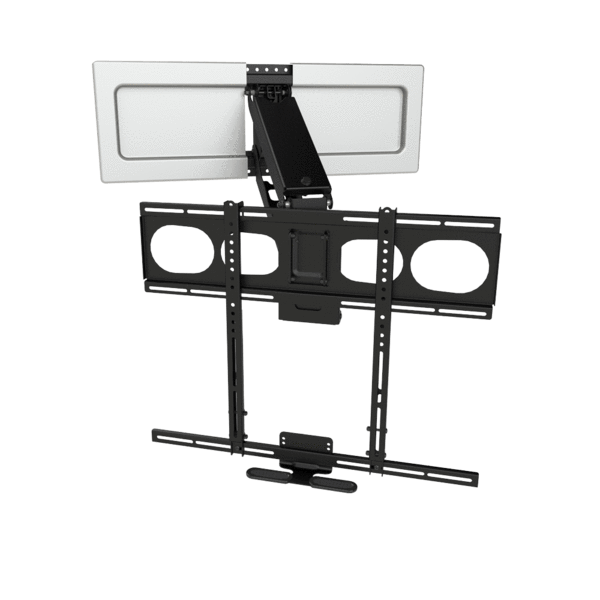 – TV Weight Capacity-20 to 90 lbs.